I am always trying out the macro lens on my Nikon CoolPIX90. 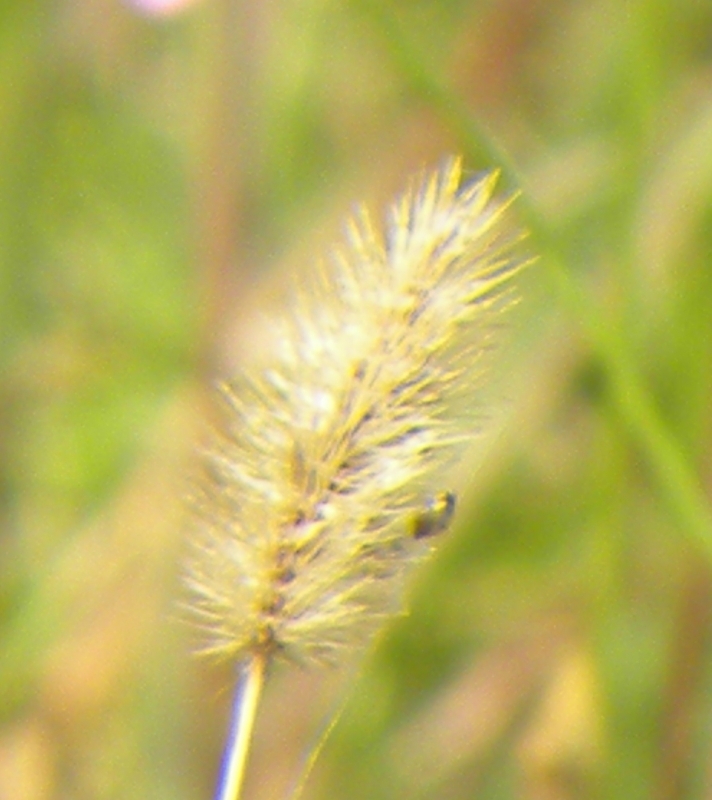 Small head of a stalk of grass in Autumn. Maybe an inch long.